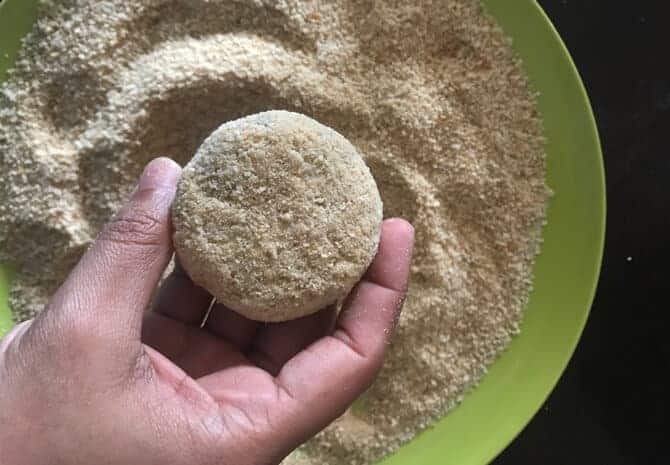 Veg Cutlet or Mix vegetable cutlet is a crisp and absolutely delicious easy Indian snack recipe of veggie mixes, paneer and spices. 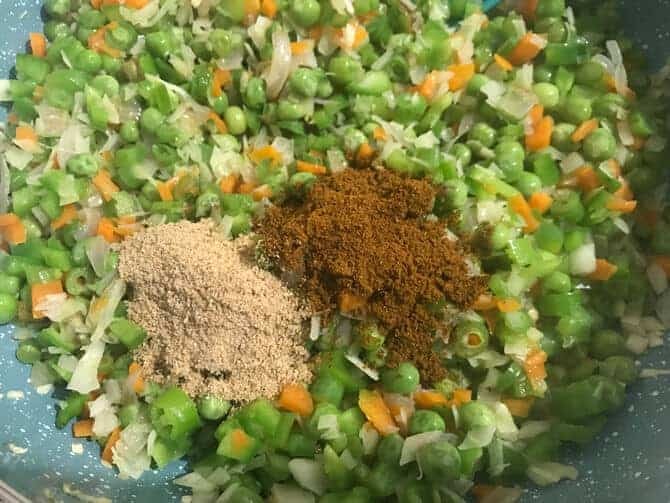 Firstly, we make the veg cutlet mixture by combining everything. 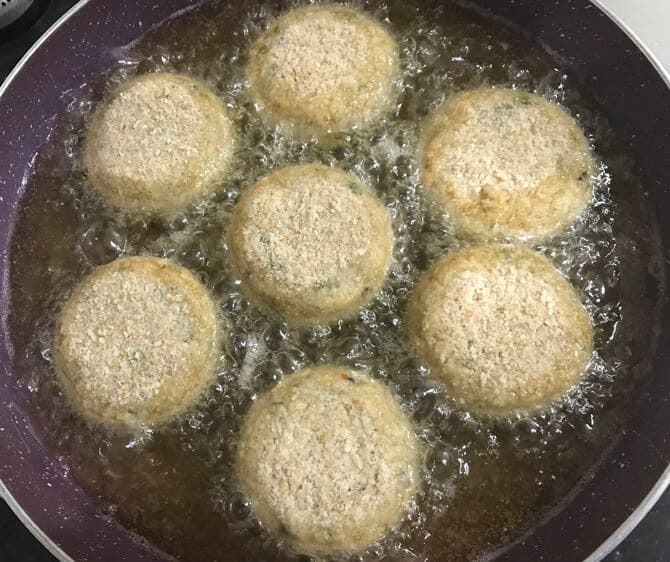 The veg cutlets are then shaped into a patties, coated with a maida batter and bread crumbs and then either shallow fried or deep fried. 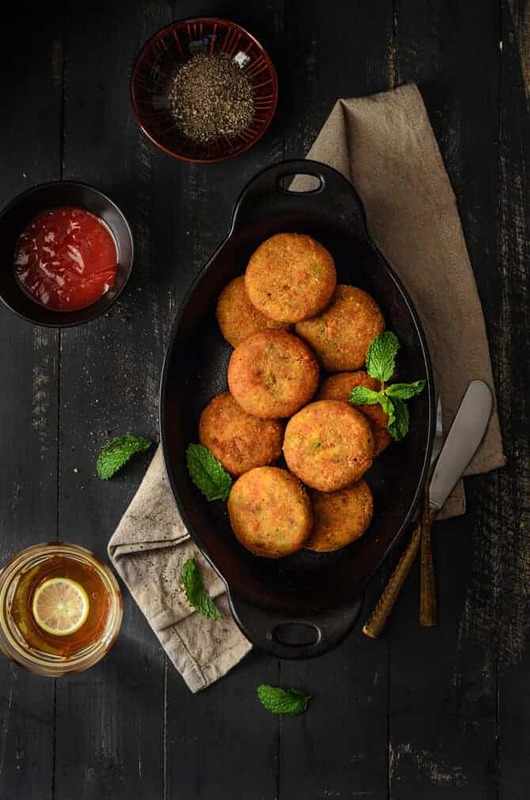 Vegetable cutlets can be turned into a vegan veg patties by swapping the paneer with tofu. It indeed, makes a perfect tea time snack or solves the purpose of starters beautifully for any weekend parties or get together. 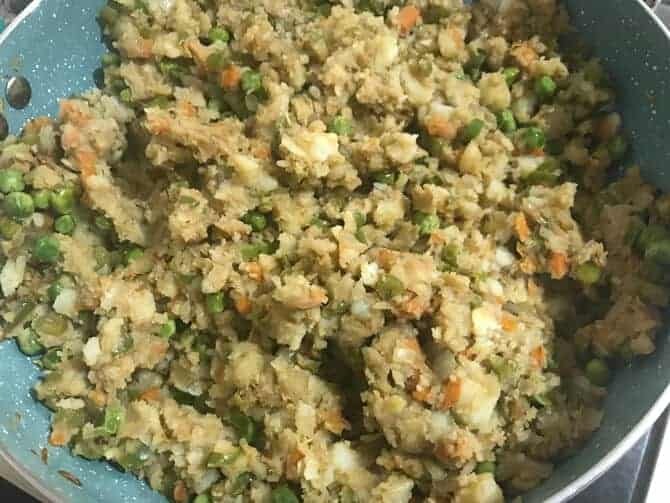 With out wasting much time we will proceed to see how to make veg cutlet recipe at home.Why just rely on chicken or fish cutlet when you can have the yummiest vegetable cutlet as well on the days where you cannot have the non – vegetarian one. Also there must be few of you who would not be in great favor of having the chicken patties. And especially for you all I decided to come up with this very amazing vegetable cutlet recipe. Because, these veg patties, are stuffed with loads of proteins and vitamins, coated with crispy crumbs, the blissful flavor is something that we should not miss. Furthermore, these delicious veg patties are a great appetite to serve the guests and can be taken in Iftar as well. 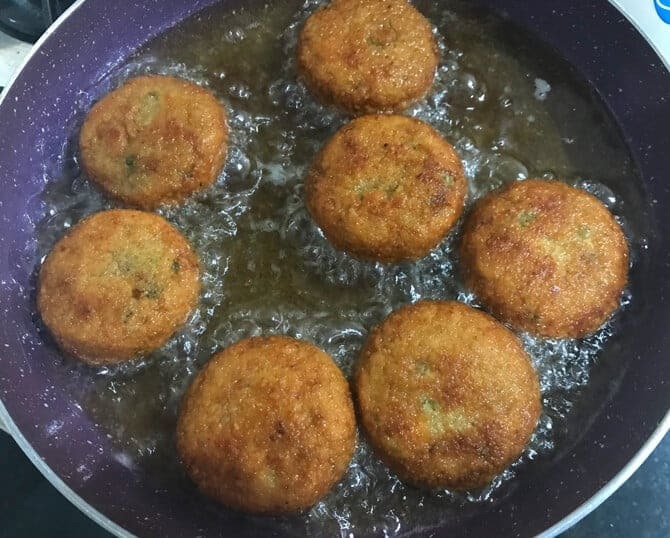 This veg cutlet recipe makes perfect Ramadan recipe as well. Nonetheless, we Indians are ourselves stuffed with natural ability to touch the spatula like a magic wand and turn the dish into a complete delicacy. Yes, you read that right…!! 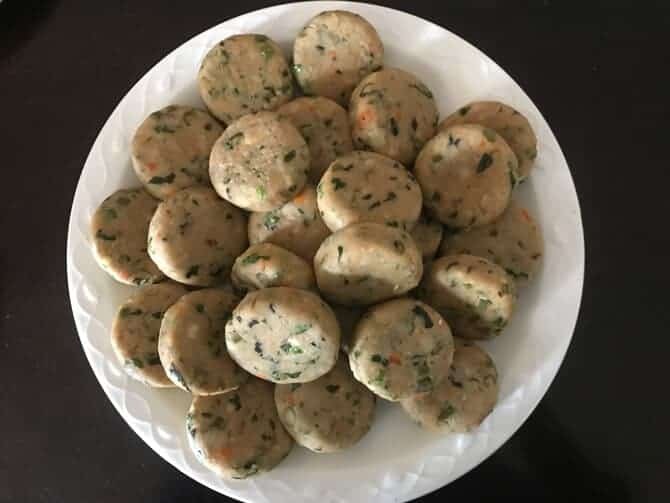 Of course, easy veg cutlet recipe will probably be the best recipe and and tastiest veg snack you will be trying. There is a different nature and taste of everything we make back at our kitchen. This Indian snack recipe is probably the most predictable and trusted item. 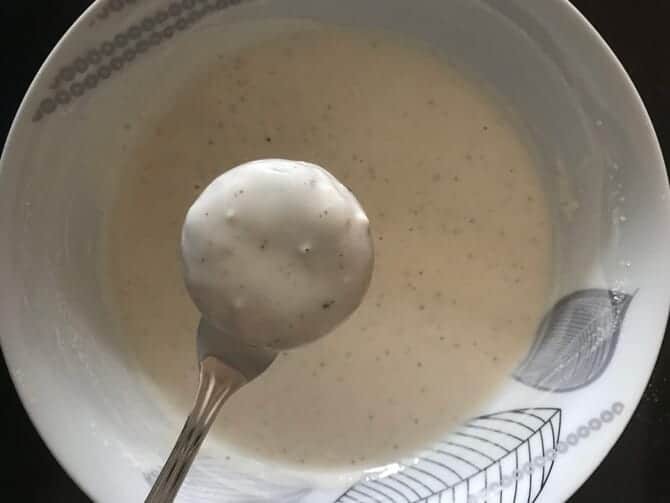 Thus kids do not deny it having with ketchup right after their tuition or husband wouldn’t be denying it with a cup of hot tea and comfort at home. 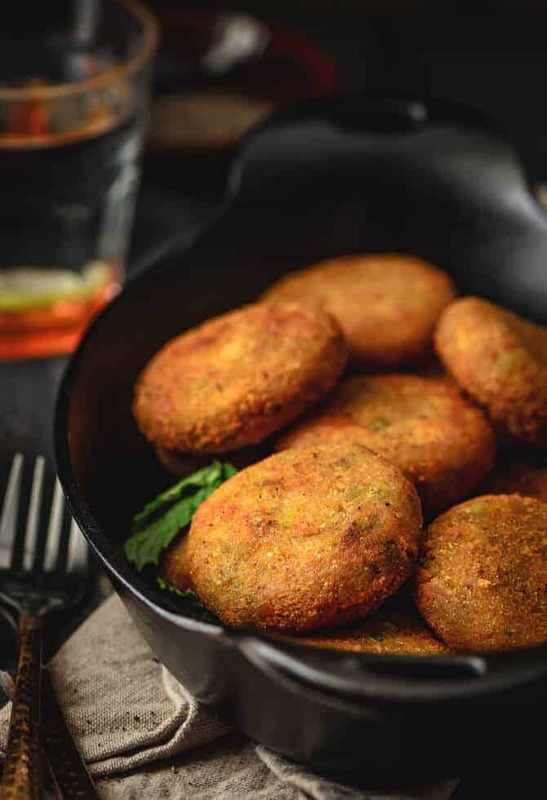 So, do not miss to add these veg cutlets to your Indian vegetarian snacks recipes list. Whenever, you think of making any vegetarian recipes for snacks, undoubtedly this veg cutlet recipe will be a winner. 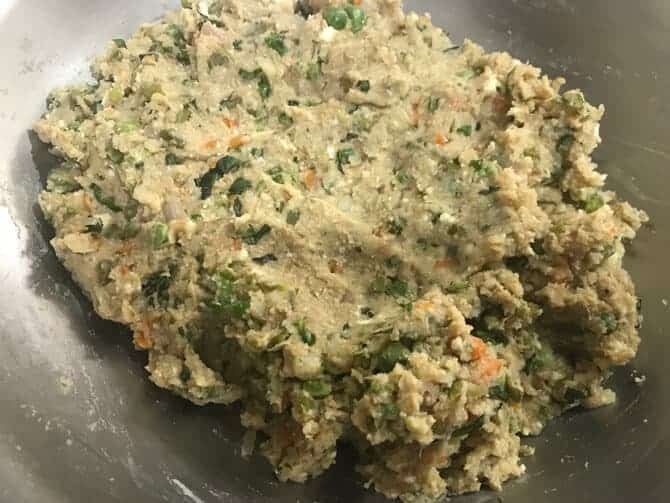 Can we freeze the mix veg cutlet? 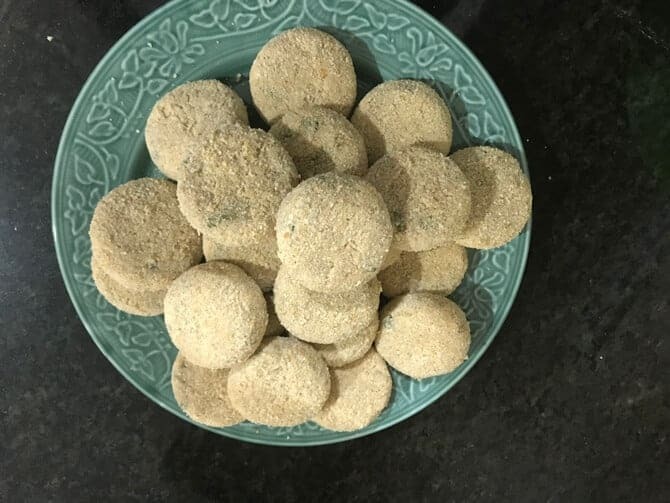 Definitely yes, you can make the veg paneer cutlets and once you are done coating it with the bread crumbs, refrigerate them for about an hour or two and when they are chilled well, pop them into an air tight container or zip lock bag. The pre-chilling won’t let the cutlets stick to each other when placed in the freezer and you can simply pick out each frozen cutlets whenever you want. Can we bake or air fry the veg cutlets? Indeed, you can of course air fry the vegetable cutlet, if you are avoiding the deep fried one. Or you can bake it in an oven. Simply place it on to baking tray and greasing slightly will oil on top of the patties. And then bake them in a preheated oven at 200 degrees for 30 minutes from both the until golden brown. Hence, you will have baked veg cutlet recipe to enjoy. Do you know that, this veg cutlets can make a perfect crisp veg patties for veg burgers? Indeed, yes! Or just, slide them between the buns along with chutneys and sauces to make vegetable sliders as well. These lip-smacking cutlets are great way to introduce veggies to kids diet. Furthermore, these are perfect to make their way to kids lunch box menu or kids party. Serve these veg patties with mint coriander chutney or ketchup along the side. 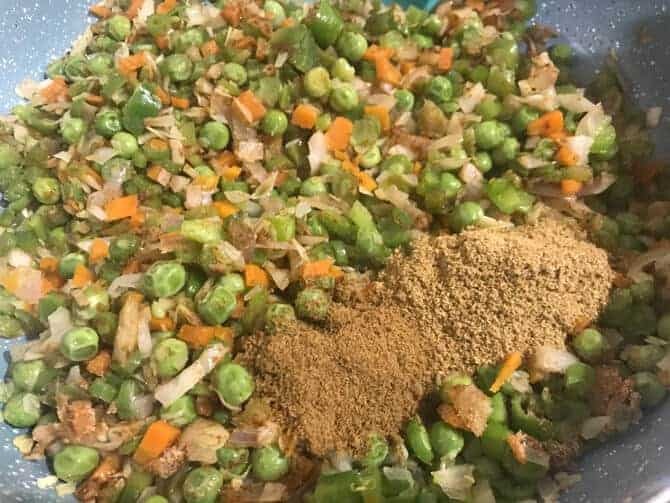 As we are making easy veg cutlet recipe, we will be using mix of veggies in it. We will be needing, Cabbage, Carrots, French Beans, Green Peas, Capsicum, Onions, mashed Potatoes. In addition to vegetables, we are using paneer (Indian cottage cheese)also. In fact if you wish to, you can add mushrooms and tofu also instead of paneer, to this vegetable cutlet recipe. First, heat 2 tbsp of oil in a pan. 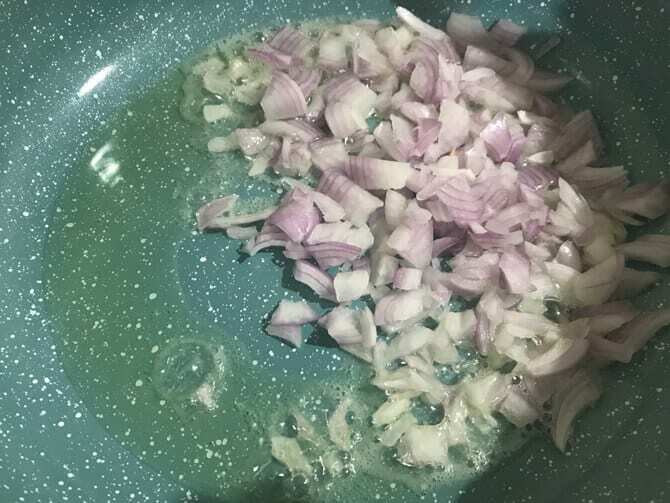 Then, add onions and fry on high heat till it turns pink. 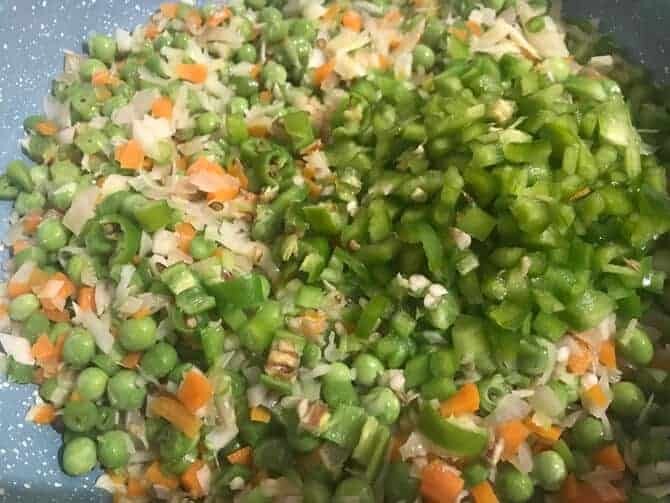 Now, add beans, green peas, carrot, cabbage and sauté well on high heat for a minute. Cover and cook for a 2-3 minutes. Then, add capsicum, and green chillies. Next, add garam masala powder, dry mango powder, little salt and mix well. Lastly, add boiled potatoes and mix very well. Cook for another minute. Stir to avoid burning. Mixture should be dry and everything should get combined well. Take it off the heat and allow it to cool. Now, put the bread slices in blender or chopper and give it a pulse to make it crumb. In a large bowl combine cooked veggies mixture, paneer, bread, milk, coriander leaves, mint leaves, salt and pepper. 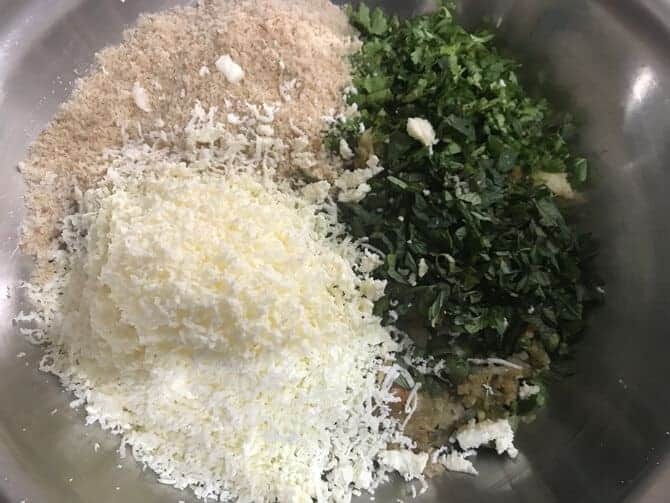 Mix everything well to form a cutlet mixture. Once the cutlet mixture is ready, Take a portion into your palm and shape it into a cutlet like tikkis or patties. Cutlets can be of any shape, as per your choice. Repeat the same for al the mixture and shape them into patties. Refrigerate the tikkis for 30 minutes. And, then coat it very well with the bread crumbs. Repeat the same for all. Refrigerate the cutlets for another 30 minutes. At this stage it can be kept in a freezer to freeze them for storage. To freeze the cutlets, place the patties onto lined baking tray and freeze it for 2 hours. Then, gather them all and store in a zip lock pouch or airtight container and place them back into a freezer. Shallow fry or deep fry them till they turn golden brown and crisp. Do not fry on very high heat as this will burn the cutlets. Take them on to an absorbent paper. Repeat the same for all the veg patties. Serve them warm and crisp with sauce or chutney of your choice. 1. First, heat 2 tbsp of oil in a pan. 2. Then, add onions and fry on high heat till it turns pink. 3. 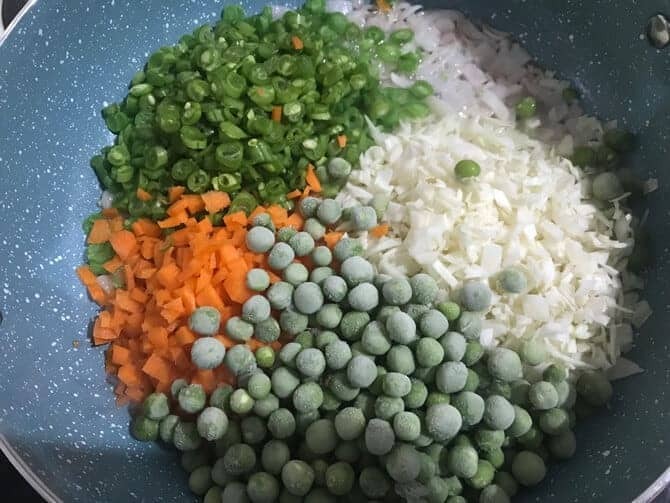 Now, add beans, green peas, carrot, cabbage and sauté well on high heat for a minute. Cover and cook for a 2-3 minutes. 4. Then, add capsicum, and green chillies and mix well. 5. Next, add garam masala powder, dry mango powder, little salt and mix well. 7. 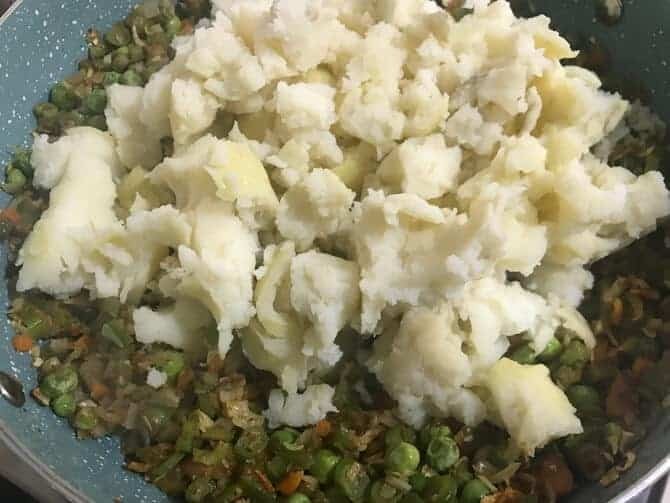 Lastly, add boiled potatoes and mix very well. Cook for another minute. At the same time, stir to avoid burning. 8. Mixture for the cutlets should be dry and everything should get combined well. Take it off the heat and allow it to cool. 9. Meanwhile, put the bread slices in blender or chopper and give it a pulse to make it crumb. In a large bowl combine cooked mixture, paneer, bread, milk, coriander leaves, mint leaves, salt and pepper. 10. Lastly, mix everything together very well to form a mixture. 11. Once the mixture is ready, take a portion into your palm and shape it into a cutlets like tikkis or patties. Since there is no specific shape, you can make it of any shape, as per your choice. Similarly, make the cutlets patties from the remaining mixture. For the purpose of making the cutlets firm, refrigerate the tikkis for 30 minutes. However, you can skip this step and go ahead with coating them. 13. And, then coat it very well with the bread crumbs. 14. Similarly, repeat the same for all the veg patties. Refrigerate these for another 30 minutes. At this stage it can be kept in a freezer to freeze them for storage. Now, to freeze the cutlets, place the patties onto a lined baking tray and freeze it for 2 hours. Then, gather them all and store in a zip lock pouch or airtight container and place them back into a freezer. 15. 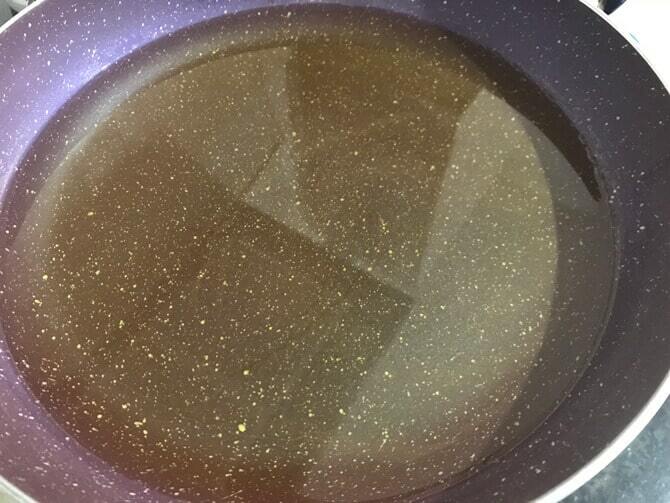 Heat enough oil in deep pan or kadhai if you deep frying them, or else heat the oil in a pan to shallow fry them. 16. Gently, slide in the cutlets into the hot oil. Here I am showing you the shallow fried method. Occasionally, I deep fry them as well. Personally, I love the deep fried version. 17. Lastly, Shallow fry or deep fry them until they turn golden brown and crisp. Do not fry on very high heat as this will burn the cutlets. Take them on to a absorbent paper. Similarly, fry all the veg cutlet. Serve the vegetable cutlets warm and crisp with sauce or chutney of your choice. 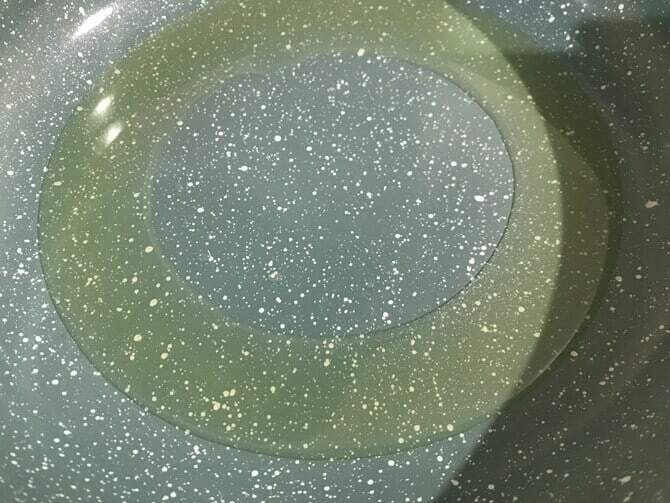 Instead of coating with maida, can I simply shape the tikkis and directly shallow fry them? Or would it be better to use that approach for a stuffed tikki, with an outer shell of potato and breadcrumbs?